When a comic is an inch and a half thick and in glorious hardcover, it deserves to be called a book. The Dark Times Gallery Edition is a beautiful thing to behold. While it may be pricey, it’s also completely worth it. Click here to read our full review. Bleeding Cool reported from the Diamond Retailer Summit in Las Vegas, NV that Dark Horse Comics will be coming out with a Dark Times hardcover collection in October and will be offering a variant cover for Darth Maul: Son of Dathomir. Click here to check out the pictures of the slides. A companion to the eight-issue adaptation of The Star Wars, this is an exclusive peek behind the scenes at the designs that have brought a new—yet incredibly familiar—galaxy to life. Included in this volume are the never-before-seen comics sequences that were used in Dark Horse’s pitch to George Lucas! 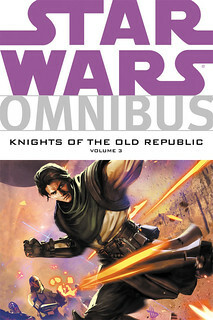 * Companion to the official eight-issue adaptation of George Lucas’s original rough-draft screenplay for Star Wars! Master Dass Jennir will strive to find out what it means to be a Jedi in a changed galaxy now ruled by the Empire. Master K’Kruhk—suddenly responsible for a group of Jedi younglings—will sacrifice much for their safety. 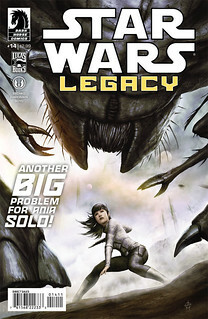 The struggles of the Jedi will intertwine with those of others now living in fear, including the diverse crew of a smuggling ship, the Uhumele, and a Nosaurian whose troubles begin when the Clone Wars end. 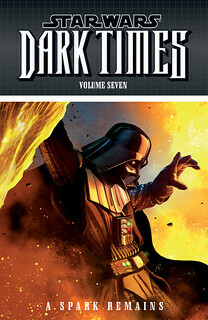 Collects Star Wars: Republic #79–#80, Dark Times Volume 1—The Path to Nowhere, Dark Times Volume 2—Parallels, Dark Times Volume 3—Vector, and Star Wars: Dark Times—Blue Harvest Parts 1–2. Dark Horse Comics have released their solicitations for March 2014. Here is the Star Wars rundown. 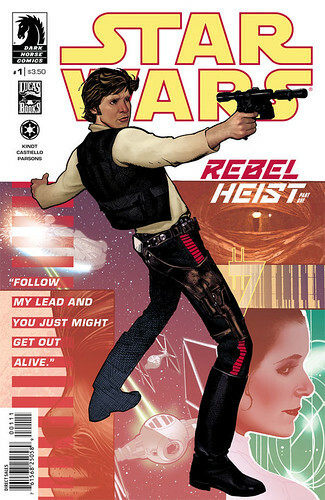 One thing that caught my interest is the new art team on Star Wars #15. Stéphane Créty and Julien Hugonnard-Bert both worked on Agent of the Empire: Iron Eclipse, which included a cameo by Han Solo. It’ll be interesting to see how their art style will look for the other classic characters. Here is this week’s Around the Web covering Star Wars and beyond. Star Wars artist Dave Dorman has some original artwork up for sale for the holidays. He also has a selection of art prints for sale as well. Star Wars artist Joe Corroney has a new online store. IDW’s new game Kill Shakespeare will feature Dave Dorman as part of the art team. For Black Friday, Titan Magazines is running a special promotion for Star Wars Insider. Sign up and you can get a free copy of the Millennium Falcon Owner’s Workshop Manual or the Death Star Owner’s Technical Manual. Yakface.com is doing a Black Friday Giveaway for Wave 2 of the 3-3/4″ Black Series figures. Walmart is doing a pre-Black Friday sale on the LEGO Star Wars: The Yoda Chronicles DVD combo for The Phantom Clone and Menace of the Sith. And Things From Another World is doing their annual Black Friday sale which is a great way to pick up some cheap comics. Some comics are already on sale, with discounts increasing as Black Friday draws nearer. Club Jade also has a look at what Her Universe will have out for Black Friday.